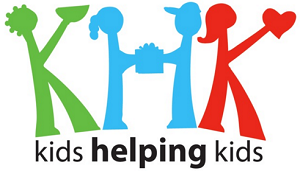 Come learn about how you can get involved in Kids Helping Kids! We are a youth led not-for-profit with a mission to develop leadership skills through youth-led service projects. If you want to learn how to become part of our team, please join us! Parents, please plan to stay for the duration of the meeting.